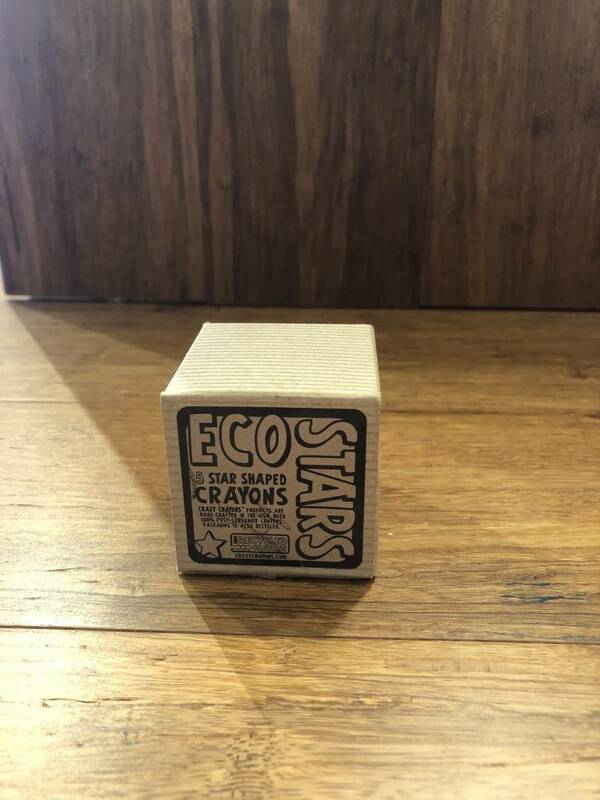 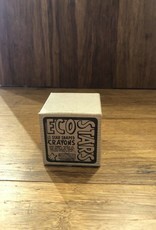 These 100% RECYCLED CRAYONS are Hand Crafted, Multi-Color and Solid Color Crayons made from unwanted crayons collected by the National CRAYON RECYCLE PROGRAM (as of October, 2017, we've collected over 118,000 pounds of unwanted crayons from schools, restaurants and many caring organizations across the USA). 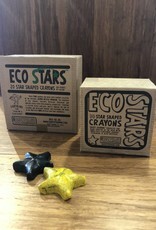 "Helping the Earth, one crayon at a time". 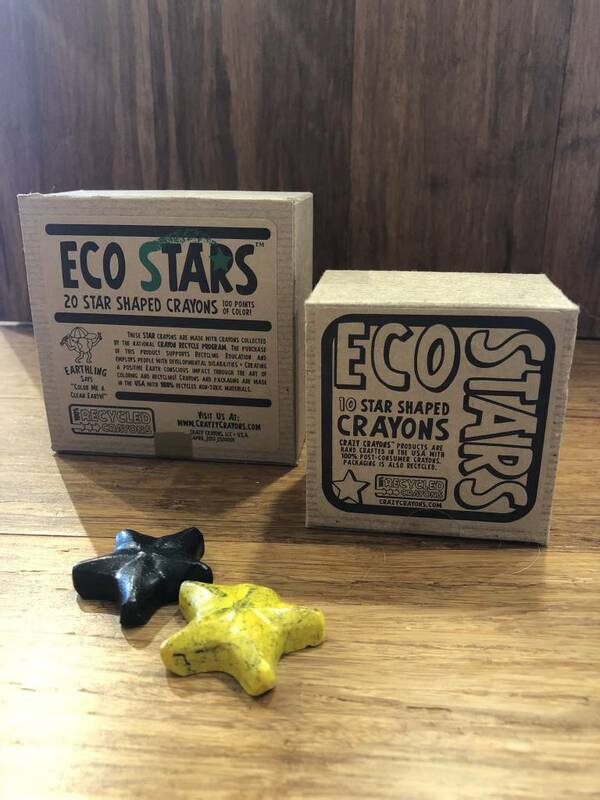 The Crayon Recycle Program is a perfect "educational tool" for Elementary School teachers and community service project educators to use for teaching kids about the 3 R's (Reduce ~ Reuse ~ Recycle). 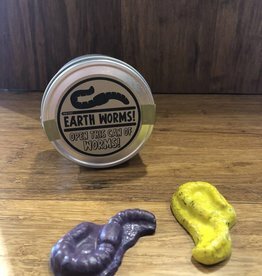 If your school or restaurant want to be part of this program click HERE! 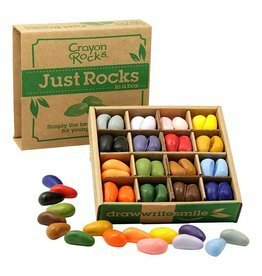 FIVE SET: Five two-tone crayons. 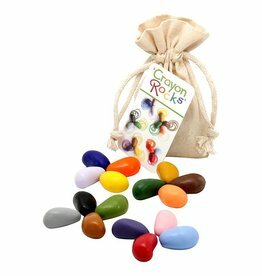 TEN AND TWENTY SET: All solid colors.